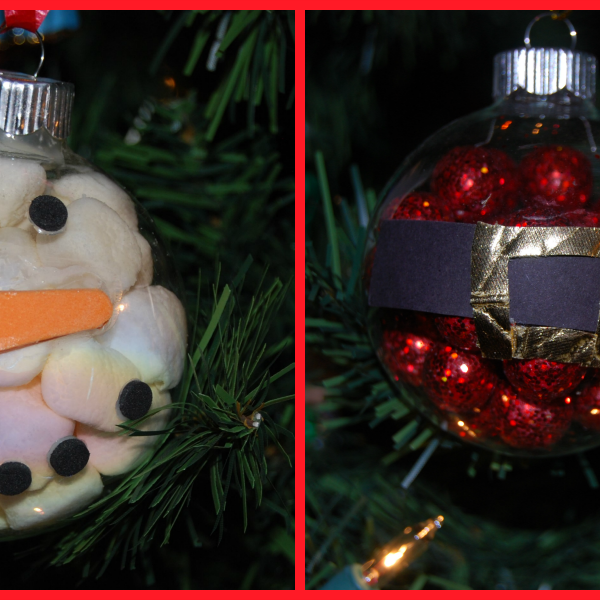 Snowman and Santa Handmade Ornament Crafts for Kids! If you are new to this blog, then WELCOME! Each week we collaborate with the #TeachECE Early Childhood Team to offer playful activity suggestions that span all learning areas. This week, you'll find awesome handmade gift ideas that kids can make! The Snowman and Santa Ornament Crafts are fun to create and make adorable gifts from kids to family and friends!SNOWMAN and SANTA HANDMADE … [Read more...] about Snowman and Santa Handmade Ornament Crafts for Kids! Apple Themed Activities for Learning & Play in Preschool! Our newest theme, APPLES, is now available at The Preschool Toolbox Blog! We are pleased to offer many new and exciting ideas centered around an Apple Themed activities just for kids! If you are looking for a way to get your children into the school year with ease, check it out! 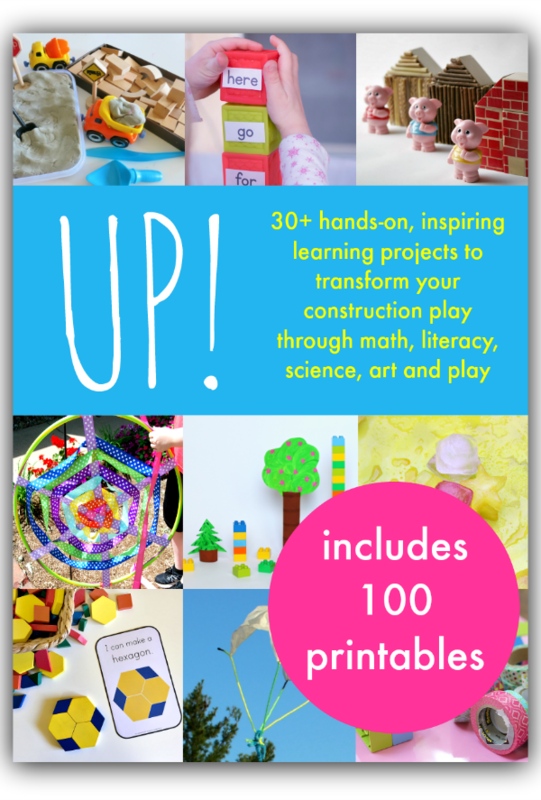 The theme includes 40 pages of literacy, science, math, play, cooking, art, power points, all .pdf files for … [Read more...] about Apple Themed Activities for Learning & Play in Preschool! Want great Craft Ideas for Kids? Meet Freckles Crafts! What is Freckles Crafts? Freckles Craft Kits are not your run of the mill, commercial type craft kits.Freckles Crafts are uniquely designed, hand packaged and created with you and you child in mind. With Freckles Craft Kits there is no more feeling overwhelmed with having to come up with craft ideas, go to the store (often with kids in tow) locate the craft materials, and get home just to … [Read more...] about Want great Craft Ideas for Kids? Meet Freckles Crafts!